Kim Wu’s free rotation is now over, and it is time for a new fighter to take the stage. 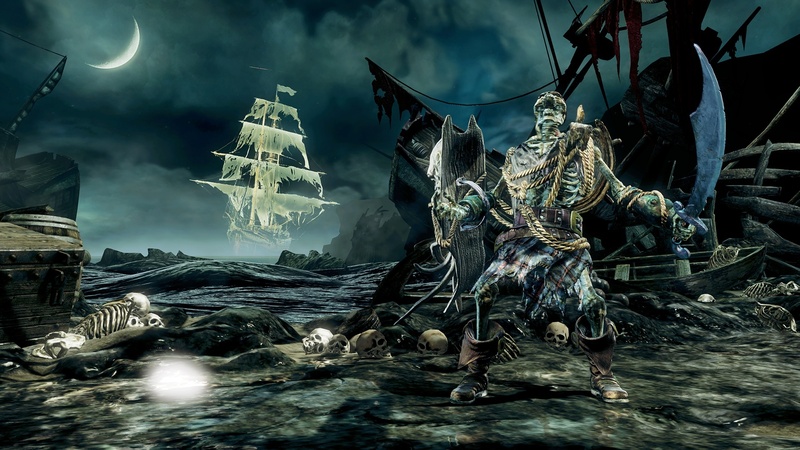 Spinal is now in the free slot, and ANYONE can give the skull-shooting skeleton a try from now until July 19th. If you quite fancy Spinal’s teleporting antics, you can purchase him individually through the Xbox Store, or as part of the Season 1 & 2 Double Combo bundle, or the Supremem Edition bundle!